Lights, Camera, Passion! Our extensive marketing and event’s experience has taken us to many exciting locations far and wide. Rocket now ticks off planet Hollywood, having enjoyed the glitz and glamour of the full red carpet experience. 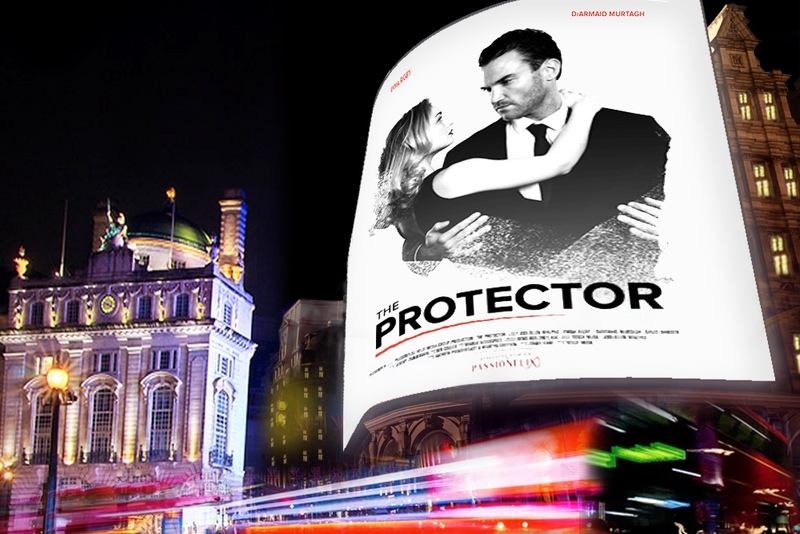 Rocket recently had the pleasure of attending the movie premiere of The Protector, penned by New York Times bestselling author Jodi Ellen Malpas, who Rocket have worked with for the last year. Starting from humble beginnings in Northampton, the acclaimed author has scaled international heights, and the leading lady lit up London. The movie marks a first for the writing wordsmith, giving her fiction fans another exciting chapter to enjoy. The film’s debut at Picadilly Circus’ Regent Street coincided with its release on Passionflix, the rising romance streaming platform developed by movie mogul Tosca Musk. 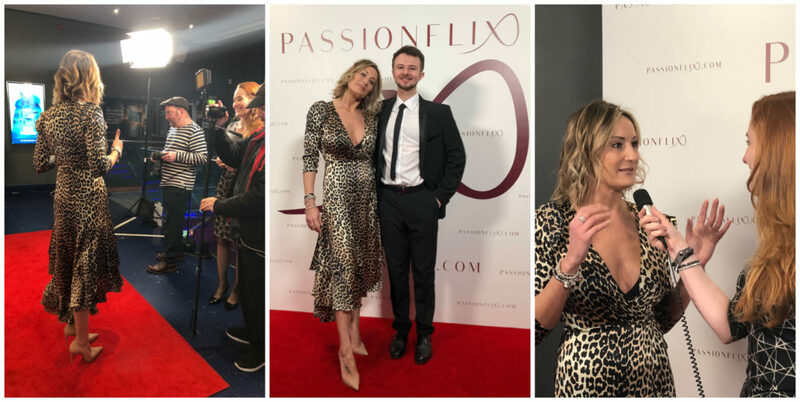 The exclusive event, orchestrated by Passionflix, certainly hosted many industry names including Musk and Malpas on the red carpet. Tosca’s mother international model Maye Musk also made an appearance, followed by the film’s leading man Diarmaid Murtagh. Suited and booted, myself and Rocket’s Founder Neil Thompson lived the A-lister life. This included enjoying the full-length feature film. Then followed by a Question & Answer session with Jodi, Tosca and Diarmaid revealing memorable moments and behind the scenes secrets. Not to forget was the atmospheric after-party with famous faces, guests galore, flowing bubbly and a host of musical entertainment. Having helped support in the initial events-research, cocktail querying and red carpet requirements, Rocket were therefore proud to be involved in Jodi’s starring success. Above all, if you want your brand to live on in the Hall of Fame, give Rocket a call.